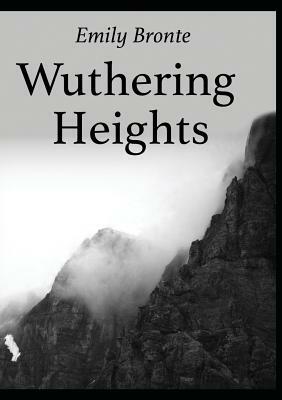 Emily Bront 's Wuthering Heights has been called the most beautiful, most profoundly violent love story of all time. This is the story of the all-encompassing and passionate, yet thwarted, love between Heathcliff and Catherine Earnshaw. The story concludes by showing how this unresolved love eventually destroys both lovers and many around them.